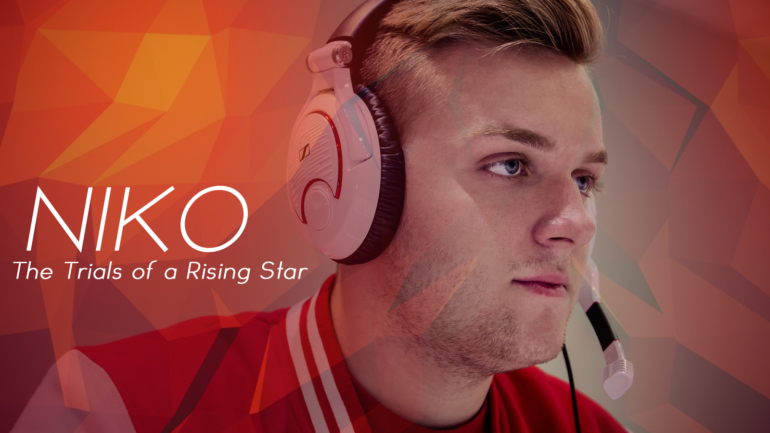 NiKo has been a clear, rising talent for over a year – some consider him to be the best player in the world; however, he has yet to surpass the final hurdle that many other stars have struggled to overcome during their careers. Disclaimer by @Nohte: This is an opinion piece. Nikola “NiKo” Kovač has proven to be one of the hottest talents in the world – many compare him to the likes of olofmeister, s1mple, coldzera, and dev1ce at their peaks. This last comparison is the one that really sticks out for me; there is no one I could think of that has experienced NiKo’s current struggles in as similar a fashion as dev1ce. 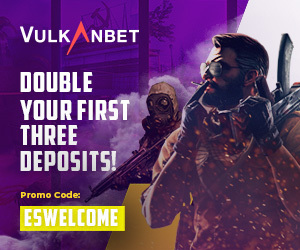 NiKo is an insanely skilled player, both in knowledge and mechanics – his gamesense, rifling, and AWPing abilities are fearsome, and few can contest the raw talent he brings to a match. He has one of, if not the best, rifling abilities in the game, and rarely does he go amiss in matches. However, we have recently seen cracks in this superstar-level of play, primarily when faced with top-tier opposition in high-profile matches. This closely resembles the struggles Nicolai “dev1ce” Reedt had up until late 2015. Famously, dev1ce and Team SoloMid (now Astralis) had a penchant for choking in crucial matches when they were deep in tournaments. This resulted in the meme that the Astralis core did not make it past the semifinals of tournaments. Despite having everything going for them – that is, they upset the opposing team on their own map, they were playing well together, etc. – they would struggle to close out matches. Often, these struggles would center around those of their own superstar player – dev1ce. 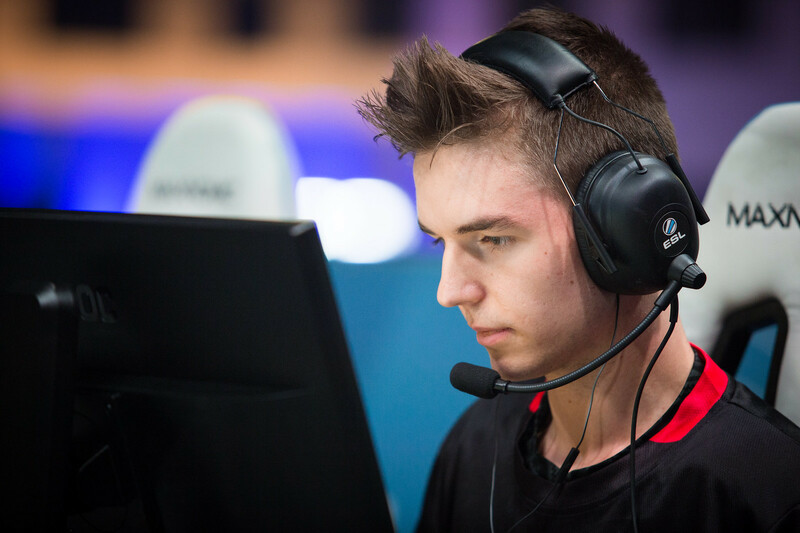 dev1ce used to experience a mental block when it came to performing in important matches, and since then, he has undergone therapy and read many books on the topic to try to alleviate the pressure and struggle. It has clearly been effective too, as he has recently shown to be the only consistent player continuing to show up for Astralis, despite the circumstances and opposition. This mental block is what I believe NiKo has started experiencing, though not in as large of a capacity. dev1ce’s skillset is incredibly similar to NiKo’s: they are both astonishingly skilled with all weapons, and both have exceptional awareness. While NiKo’s peak may be higher than dev1ce’s, they both display tremendous carry potential, and can single-handedly win games for their teams. One crucial difference between the two is that dev1ce also had incredible teammates for a large portion of his career, while many agree that NiKo is “stuck in elo hell” – that is, the skill of his teammates has not been close to that of other top teams. Regardless of this difference, NiKo’s current trials mirror those that dev1ce endured on his own a little over a year ago; the inability to perform at the same superstar level versus top-tier opposition in important matches. NiKo’s overall rating throughout ELEAGUE Season 1 came in at 1.19 – quite respectable for a superstar player. However, when compared to the 0.46 rating, 42 ADR and 0.76 rating, 76 ADR that was his performance versus Virtus.Pro in playoffs, the cracks in his performance began to show. Granted, he achieved a 1.21 and 1.35 rating versus Astralis to face Virtus.Pro in the first place, but this was partially due to Astralis’ own struggles, and NiKo’s teammates seriously stepping up on Mirage. The ESL One Cologne major proved to be one of NiKo’s worst overall showings of 2016, where he achieved an overall rating of 0.94. Mousesports failed to make it past groups in the major, falling to Team Liquid 0-2 with NiKo achieving a 1.12 rating on map one, but failing to deliver with a 0.72 rating and 72 ADR on map two. Mousesports failed to qualify for the ECS LAN finals falling 0-2 to NiP, where NiKo had a 0.83 rating and 70 ADR on map one, and 0.96 rating with a 103 ADR on map two. While one may recognize the ability to get over 100 ADR while still losing a match, note that NiKo has displayed the ability to carry his team single-handedly, and that his team did not go missing in many of these matches. He struggled to perform up to his usual standards, despite his team playing above their regular level. 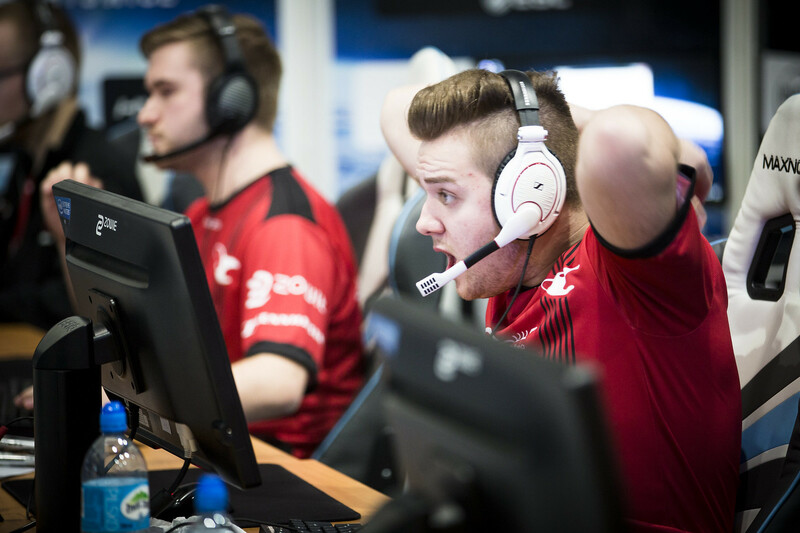 MLG Columbus had Mousesports failing to achieve legend status by falling to a handicapped Ninjas in Pyjamas. While NiKo performed admirably on the first two maps, he failed to deliver on map three with a 0.79 rating and 85 ADR, despite his team trying to pick up the slack. Despite NiKo’s current struggles, he has the potential to attain the status of the best player in the world. If he does manage to perform consistently versus top-tier opposition in important matches, he will be an unstoppable force – he just has to get over the hurdle the same way dev1ce has. Whether NiKo has to find a new team, better teammates, improve current chemistry, meditate, or get more experience deep in tournaments, one thing is for sure: once he finds a way to perform at his peak versus the best teams in the world on the main stage, it will be an extremely scary sight to see.